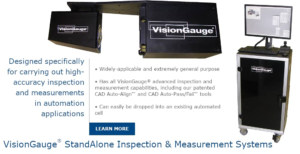 headers Archives - VISIONx, Inc.
VisionGauge StandAlone Inspection and Measurement Systems are specifically designed for carrying out high-accuracy inspection and measurements in automation applications. 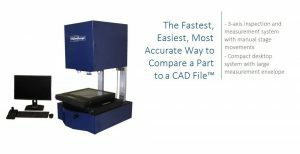 They are widely-applicable and extremely general-purpose with the possibility to be easily dropped into an existing automated cell. 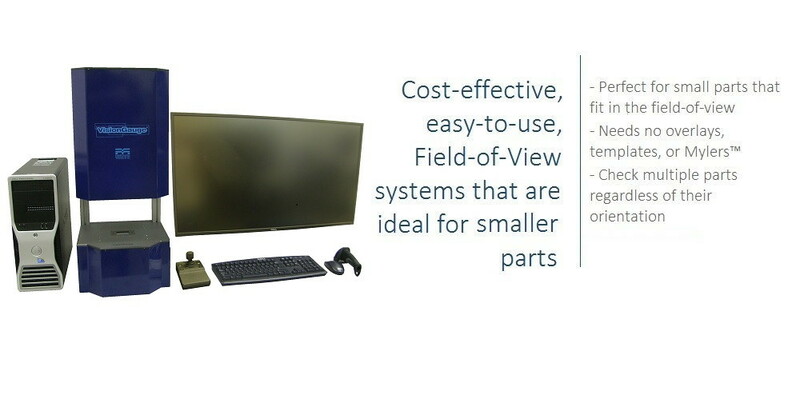 These systems have all of VisionGauge’s advanced inspection and measurement capabilities, including our patented CAD Auto-Align and CAD Auto-Pass/Fail tools. The 400 Series VisionGauge Digital Optical Comparator is a state-of-the-art inspection and measurement system in a compact desktop format with a large measurement envelope. 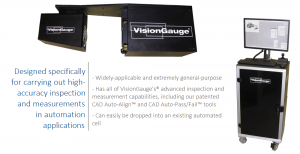 The 300 Series VisionGauge Digital Optical Comparator are cost-effective, easy-to-use Field-of-View systems that are ideal for smaller parts. 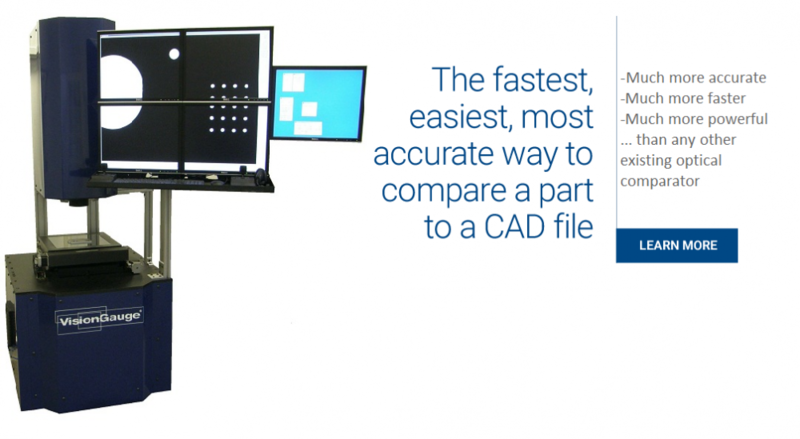 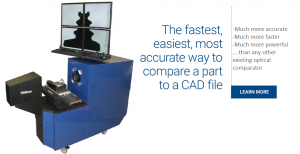 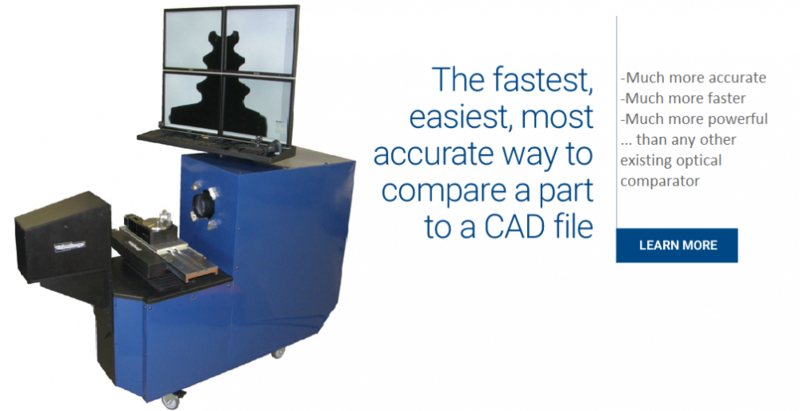 500 Series VisionGauge® Digital Optical Comparators are the fastest, easiest, more accurate way to compare a CAD drawing to its part.